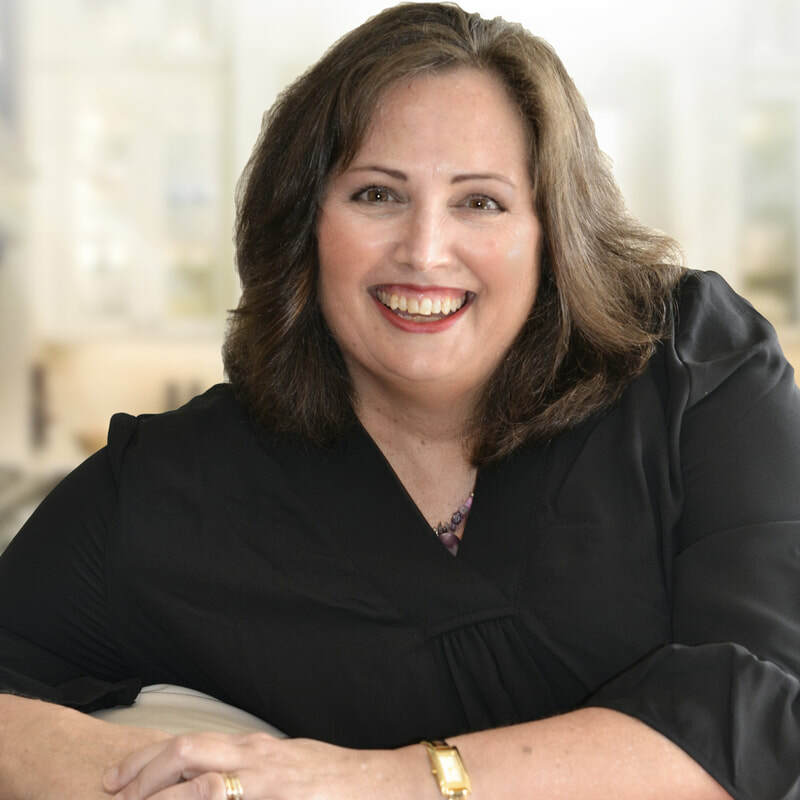 Cheryl is a USA Today and Amazon bestselling author from beautiful Auckland, New Zealand with two alter egos: C.A. 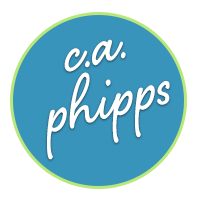 Phipps who writes cozy mysteries, and Cheryl Phipps who writes contemporary romance. She loves stories filled with feisty heroines, suave heroes and wonderful small towns, and crafting her own heart-warming tales of strong family ties, mixed in with a little romance, humor and delicious baking! Cheryl's first cozy mystery series is set in the whimsical town of Maple Falls and features Maddison Flynn, a quirky, cat-loving bakery owner who discovers she’s a talented amateur sleuth. Cheryl loves chatting with her readers - come say hi on facebook, instagram or twitter! Make sure you sign up to her exclusive reader email newsletter for reader goodies, sneak peeks and a quick email when she has a new release!